SOLACE Engineers – Enlightening Your Future! We provide you professional and best quality results. With more than 5 years of knowledge and expertise, we produce the desired output and help our clients succeed! We provide Advanced PV Design Technical Reports, Solar Sales Proposals, 3D PV Designs, SLDs, Solar PV Permit Planset, etc. We are proficient in the use of PV Design Tools like: HelioScope, Aurora Solar, EnergySage, Energy Toolbase, SolarGraf, CPF Tool, etc. We also provide solar power solutions! We have a few SaaS (Software as a Service) products that we also sell under SOLACE umbrella like: SAIMS (Sales & Inventory Management System), SIS (Student Information System), etc. We also provide Software Development services for Android, AWS (Amazon Web Server), Web-development, etc. We provide a lot of services in this Category. 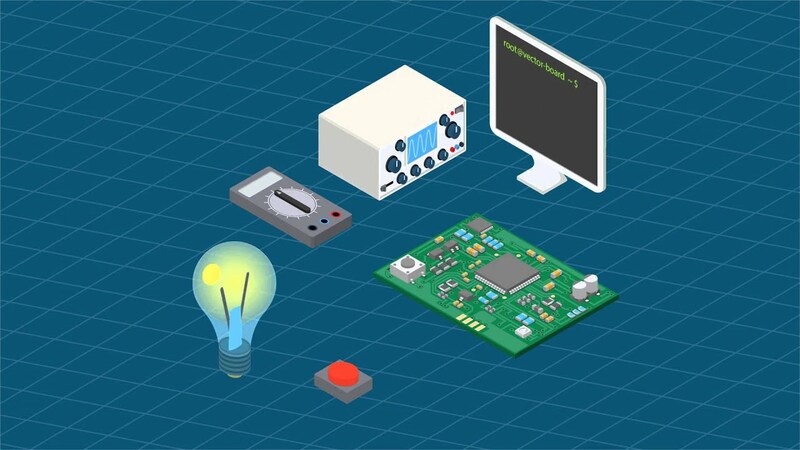 We provide services like Products/Gadgets production and development, IoT (Internet of Things) development and deployment, Embedded Systems Research & Development, PCB Designing, PCBA, Manufacturing, etc. We also provide many other services. Most mentionable is Business Plan Writing and Financial Analysis Spreadsheets. We also provide Technical Research and Writing Services. We sell a few IoT and embedded system products also. And many more to come…. We are a team of highly professional engineers and business experts. With more than a half decade of experience in relative fields, we provide our customers with the solution they desire! We provide the solution our customers want. With more than five years of knowledge and expertise we design and code clean awesome products and apps. We craft beautiful and unique products + services. With more than half decade of knowledge and expertise we design and code clean awesome products, we build brands and help them succeed! "Thank you for the awesome product you developed for us." "Thank you so much for all your designs and proposals for my firm." "Their ratings are truly amazing because they provide truly amazing work. Thanks Solace, sincerely Chris"
We craft beautiful and unique digital experiences. With more than 5 years of knowledge and expertise, we build brands and help them succeed! High quality residential, commercial and Innovative projects. SOLACE Team comes packed with perfectness, honesty, innovation, experience, enthusiasm & HUMANITY – Products and Solutions for HUMANS by HUMANS. More than 5 years we build brands and help them succeed.